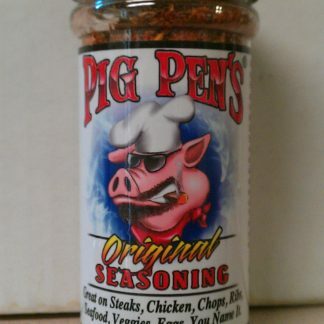 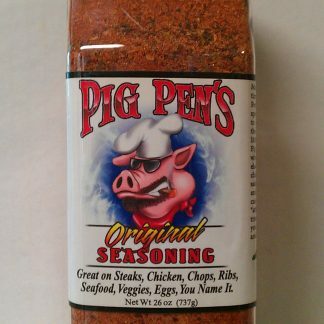 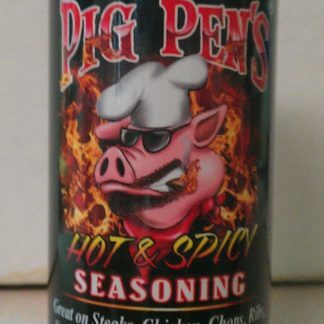 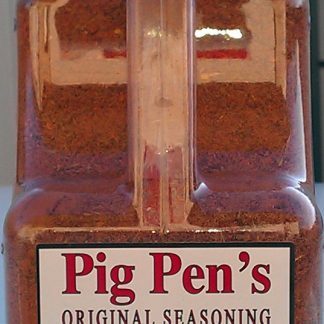 Inside you will find information regarding Pig Pen’s Original Seasoning as well as my First Place Scovie winning Hot and Spicy Seasoning. 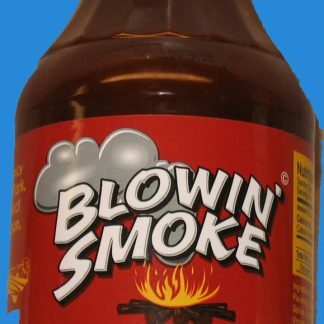 I also carry several products from Kentucky Bourbon Q as well as one of my hometown favorites, Blowin’ Smoke BBQ sauce. 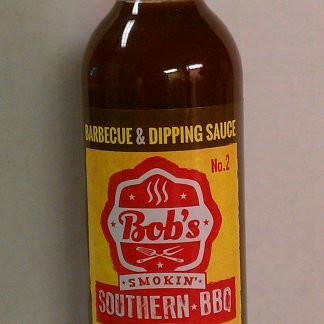 Contact me for retailers or check out the store page and place an order for doorstep delivery.